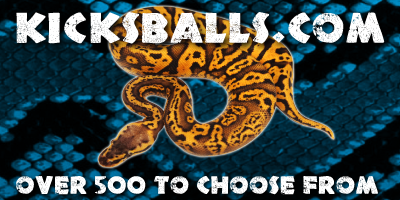 Welcome to Prs-reptiles purveyors of fine living art exotics here we have made it our mission to collect and breed a truly unique and diverse group of reptiles from which we are able to produce some of the most amazing and sought-after reptiles in the world, whether it is a Hognose snake, Fat tailed gecko, or a Ball python. 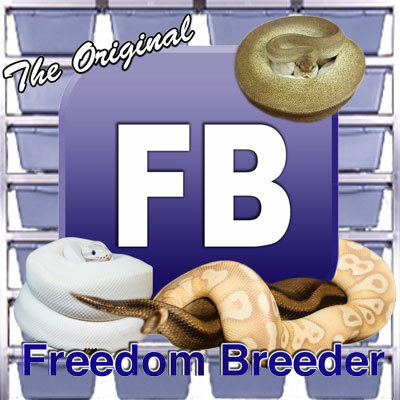 Our aim with all of our reptiles from the moment they hatch has consistently been perfect health with Extreme coloration equals fantastic reptiles. 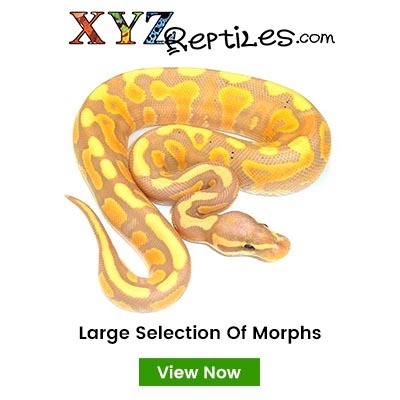 We know what are reptiles mean to us and are customers who are why we strive to provide the most vivid colourations with the most-recent genetic combinations among our collection to make sure they truly stand out among others.